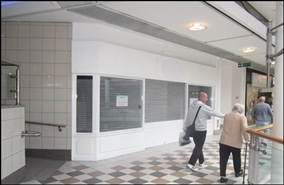 The available space comprises ground floor retail accommodation with basement ancillary. A new lease is available for a term to be agreed, subject to a five yearly upward only rent reviews. The available space comprises ground floor retail accommodation. A new lease is available on terms to be negotiated, subject to a five yearly upward only rent review.